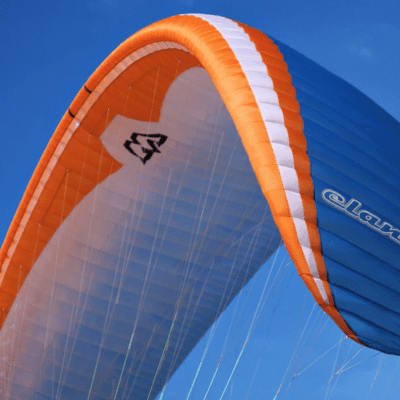 ENc paragliders are for very experienced current pilots who fly often and demand the highest level of performance possible whilst still maintaining a reasonable level of certification. This will be at the expense of the security of the lower classes. 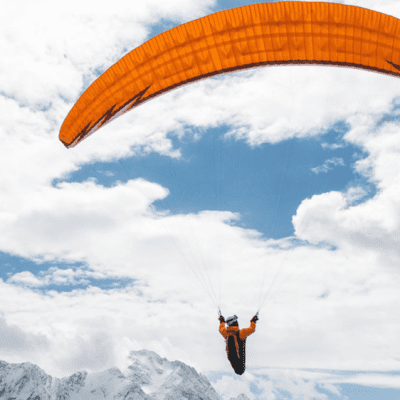 Basically, from here up, you will need to be an expert to fly this paraglider safely in all conditions. 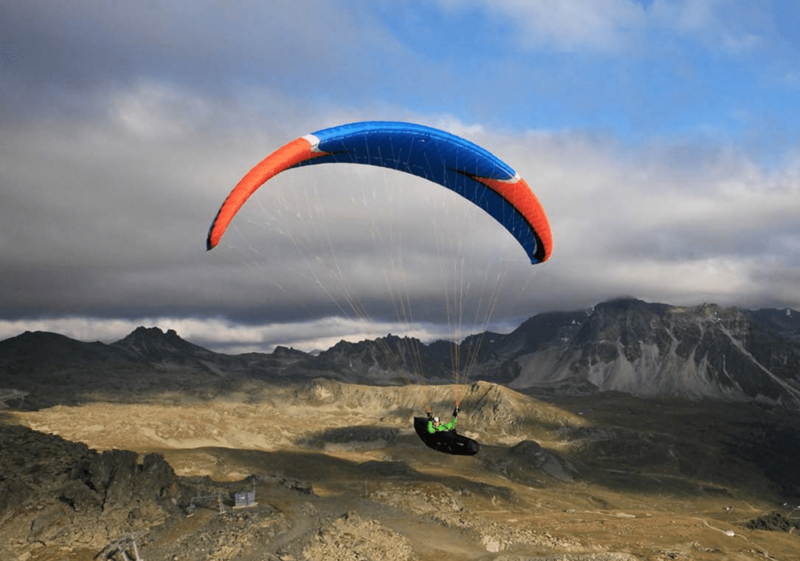 High end ENc paragliders and above can basically be considered to be competition class. 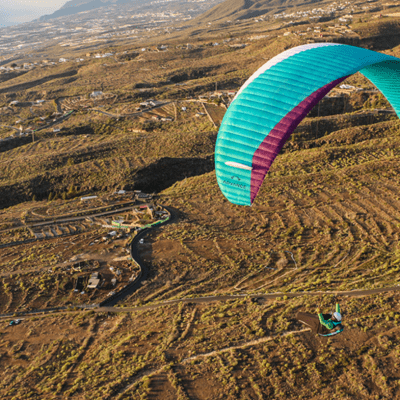 ENc Paragliders are for current, highly experienced pilots only, with in excess of a couple of hundred hours airtime. 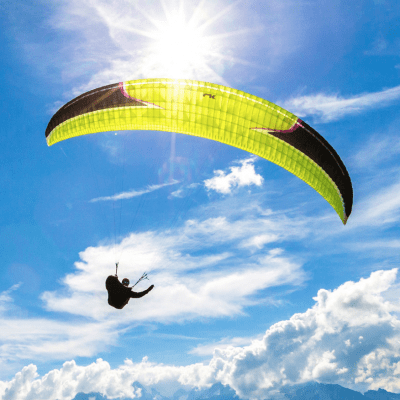 It is also thought by many that to safely access these paragliders, attending an SIV clinic is mandatory. 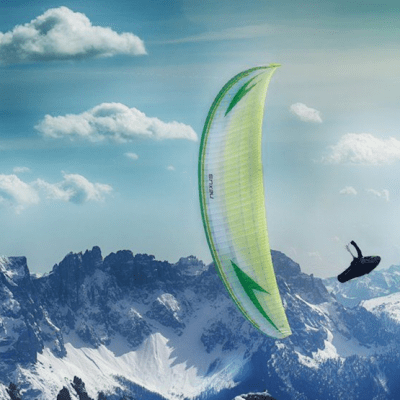 Surprisingly still good, especially when compared to paragliders of a few years ago. But make no mistake, when things get sticky you may be required to pilot at 100% of your ability. 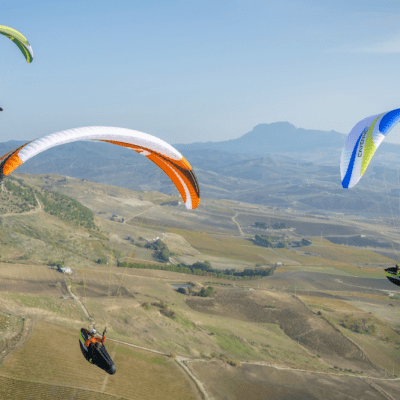 These are high energy paragliders that will need to be controlled. 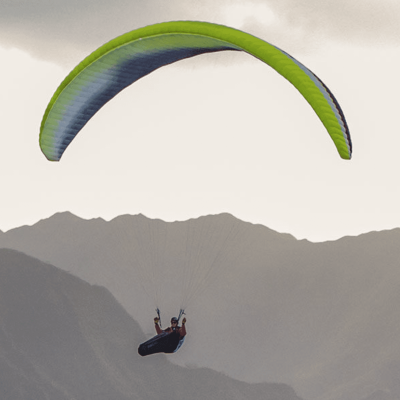 These paragliders also may need advanced piloting skills in certain situations. Automatic correction outside of the flight envelope is not guaranteed so pilot intervention maybe required. 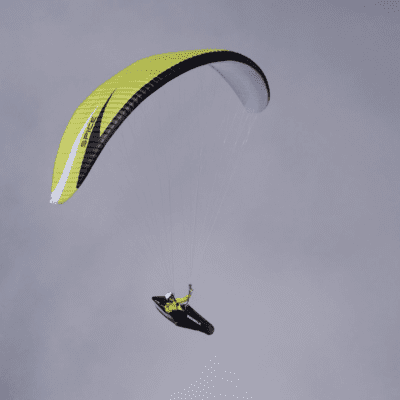 How easy are ENc paragliders to launch? 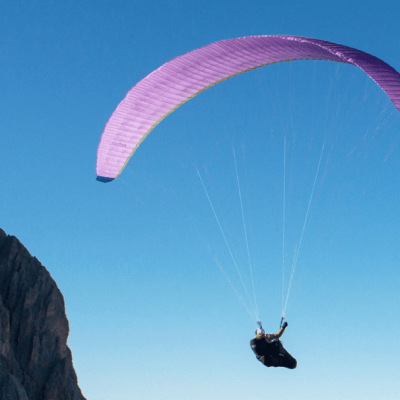 These paragliders are fast to fly and fast to launch. 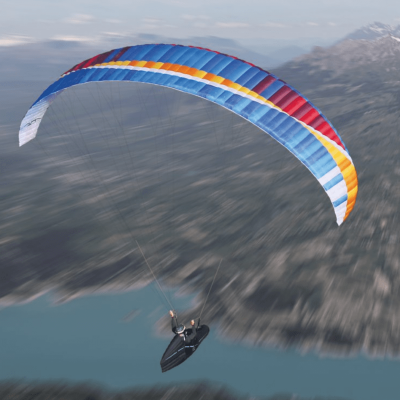 The manufacturers will assume that the pilot will have the required experience necessary. For the most, extremely accurately and efficiently. Controls ranges will be short with a high stall point. This will require precise reactions and overcontrolling must be avoided. 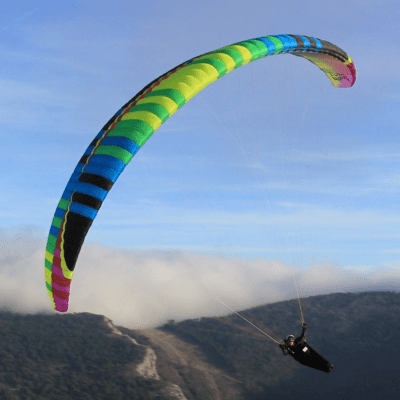 ENc paragliders tend to turn flatly so will be super effective when thermaling. Higher aspect ratios mean longer lines. This creates higher G forces if you were to find yourself in a situation that required you to spiral down. 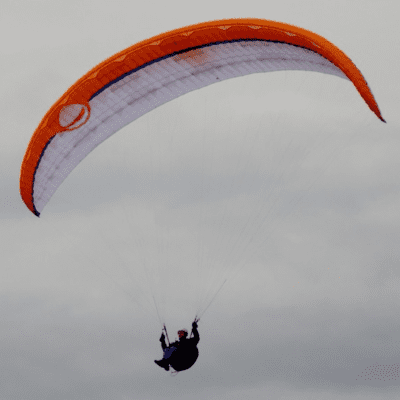 For this reason, drogue brake parachutes are increasing in popularity. Getting close to the competition classes but a smaller gap actually exists between the high end ENb. 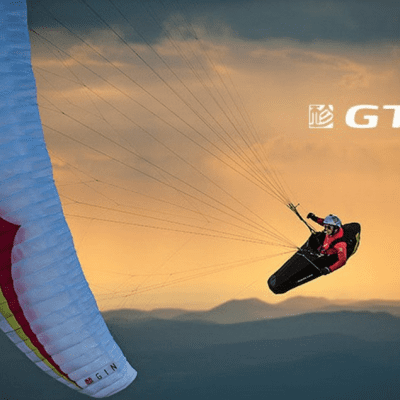 Expect glide ratios in excess of 10.5 – 11 and top speeds of over 55 kph. 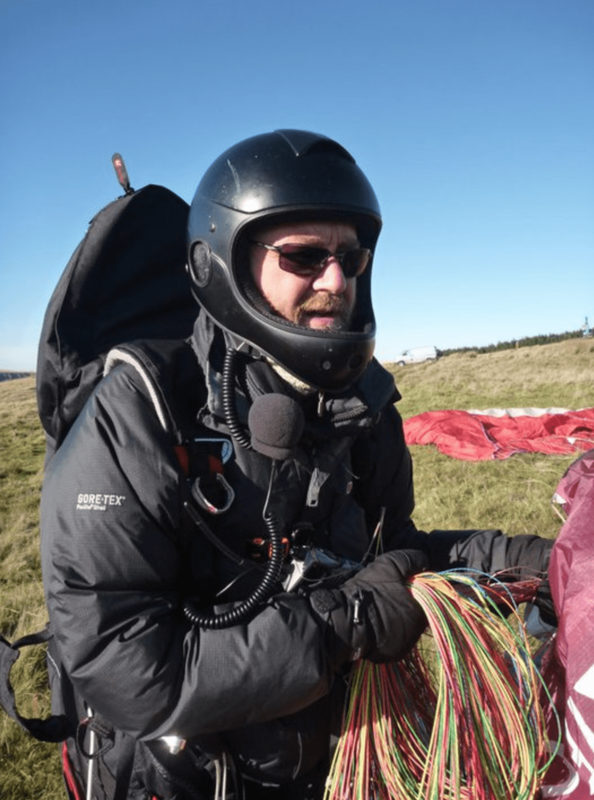 If top performance is your goal over all other considerations and you are a cross country pilot looking to maximise your distances in all flyable conditions, then an ENc paraglider may suit you. Just remember that every small performance increase will cost quite a lot in passive security; it is up to you to decide if the extra performance is worth it.